Property Tectonics' (pt), Lifespan-DEC software is a web based product approved by Government to calculate, produce and lodge display energy certificates into the governments central database hosted by Landmark. Access to Lifespan-DEC could not be easier; simply connect to the internet and access Lifespan-DEC; it is instant and unlike the standard government approved ORCalc software there is no need to download the calculation, CIP database and verified plug-in onto your computer. 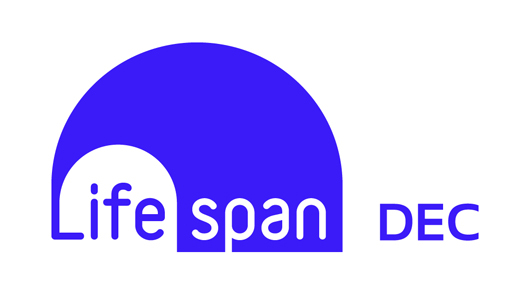 Lifespan-DEC compliments pt’s suite of approved energy software including Lifespan-RdSAP and Lifespan-SBEM and is available to energy assessors registered with the Sterling, Elmhurst, BRE, Stroma and Quidos accreditation schemes. Developed by Property Tectonics Lifespan-DEC software has been designed for the professional energy assessor. Over the last 20 years the company ethos has been to produce software designed and developed around the surveyor or engineer; Lifespan-DEC is the software for energy assessors. Lifespan-DEC follows the ORCalc software format and therefore anyone trained or familiar with the ORCalc software will quickly learn how to use Lifespan-DEC by utilising our online training facility; energy assessors will find it easy and quick to use. Property Tectonics (pt) has over twenty years experience looking after buildings and delivering support services for people who own and use buildings.